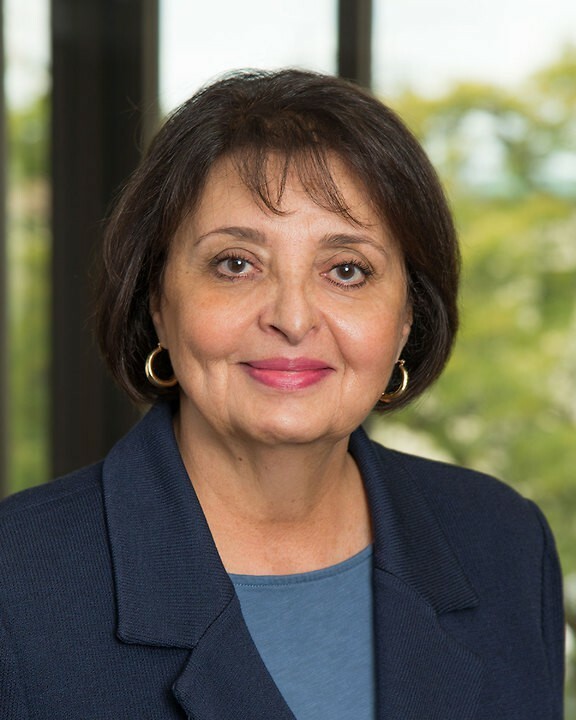 Ida Farhat, Advanced Certified Paralegal, is a member of the firm's Business & Corporate Practice Group. She is often recruited by attorneys in other practice groups for projects because of her wide range of experience. She routinely handles matters in the areas of business entity selection, organization, planning, licensing, transactions, governance, food, hospitality and alcohol industry services, trademarks and service marks, immigration, banking, finance and real estate, elder law, professional licensing hearings, freedom of information, commercial, construction, as well as general litigation. Ida enjoys the diversity of her work and is constantly looking for innovative strategies to apply to the situation at hand. She is known to have a great network of resources (both people and technology) to call upon when researching difficult or particularly unique questions. Continually striving for excellence, Ida has been recognized by her peers and holds leadership roles with NALA, The Paralegal Association on the Certifying Board, Great Lakes Paralegal Association and the State Bar of Michigan Paralegal/Legal Assistant section. NALA Historical Committee 2016-2017 appointed 09-19-2016. Committee of three appointed to offer recommendations to preserve NALA's key historical accomplishments, events, transitions and to develop criteria to support archiving for future reference and maintenance. Certifying Board Member 2009 to August 31, 2016. Developed exam and policy changes for NALA's CP exam to receive accreditation in 2014 by the National Commission for Certifying Agencies (NCCA).